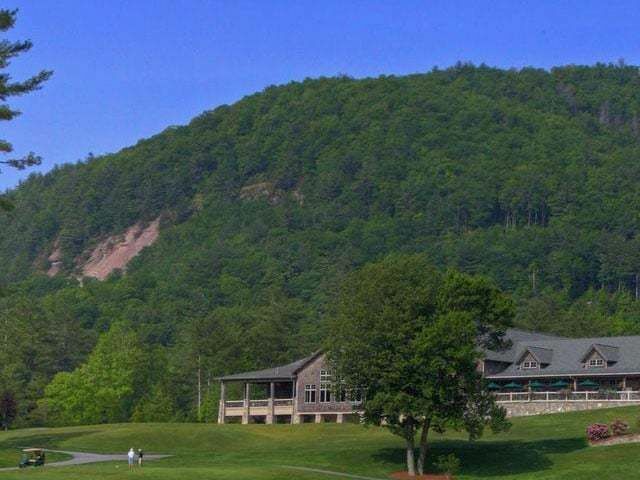 For years, Southern families have found the perfect mountain resort escape for summer or fall in the Highlands NC region. If you and your family are planning on escaping this fall season, take a look at some great places to stay to enjoy mountain resort getaways. Highlands Inn is elegant and historic as the centerpiece of Main Street and is open from April through November. Inn at Half-Mile Farm is located on a 14 acre lot and is a 1870s farmhouse that has been refurbished to represent the best of both the modern world and charming days gone by. is also notable as a redone historic inn and relaxing, fresh new spa. 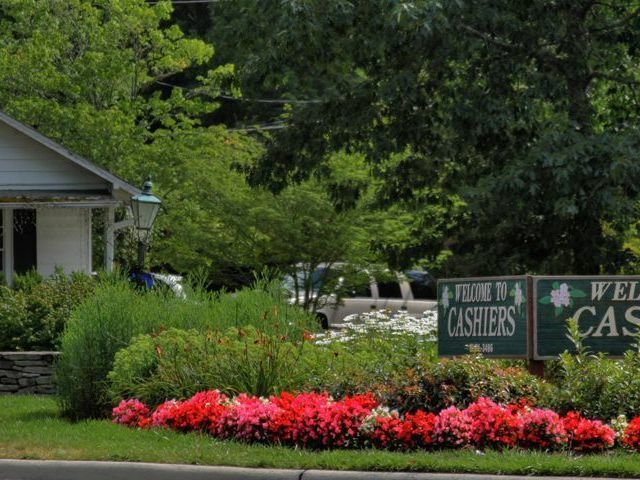 The Old Edwards Inn offers a variety of accommodations from historic rooms in the old inn to luxurious spa suites. 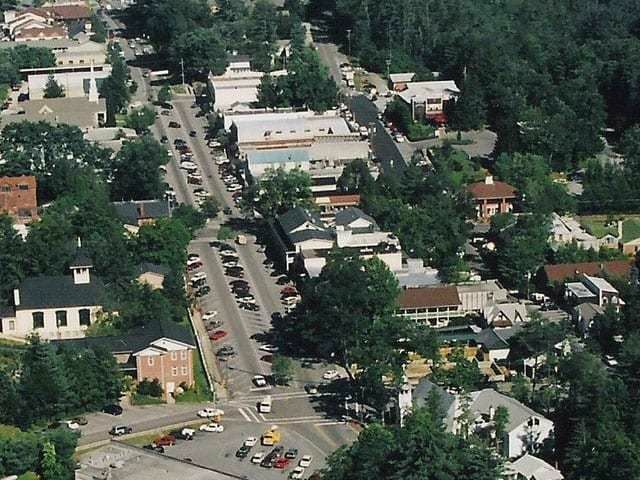 Learn more about vacation rentals in Highlands NC here. 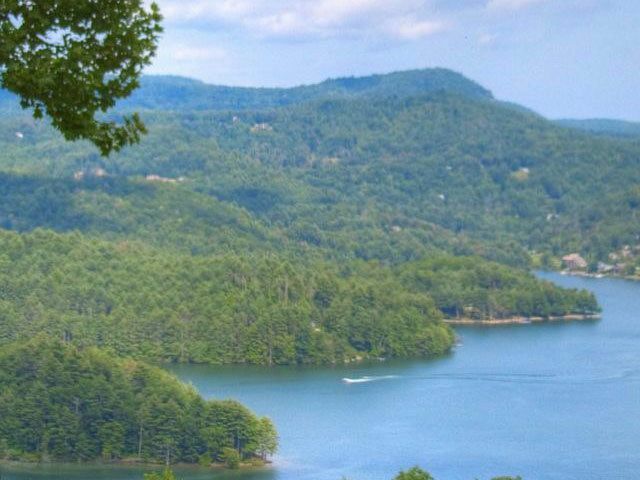 And think of Meadows Mountain Realty for vacation rentals, exclusive mountain living, and custom built homes in Highlands and Cashiers NC.